I purchased this a few weeks ago and started watching it last night. I am really enjoying it. I can’t believe I have not seen this before. It’s eight disc total so I may be in trouble. This will be all I want to watch. 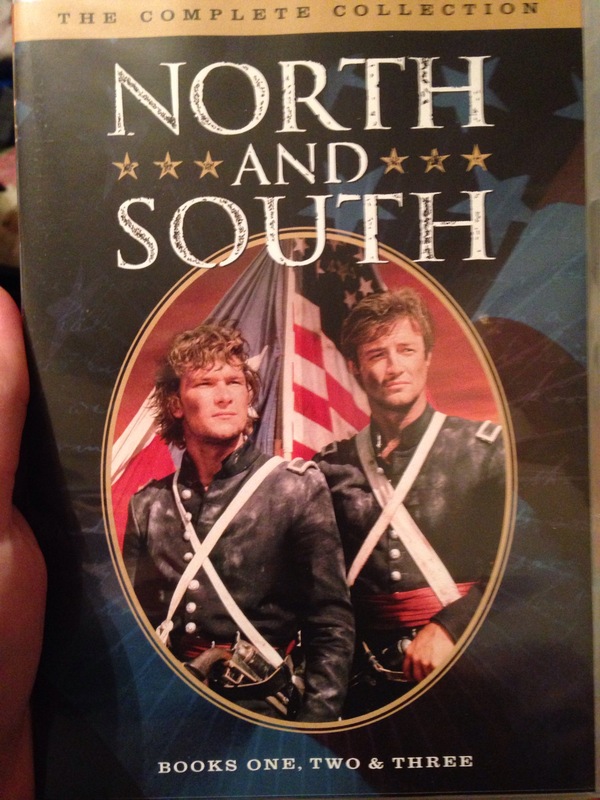 I’m a sucker for a good civil war romance.